Trespassing, or “criminal trespass,” is a commonly charged offense in Philadelphia. Though many trespassing cases involve juveniles, adults can also be arrested for trespassing. 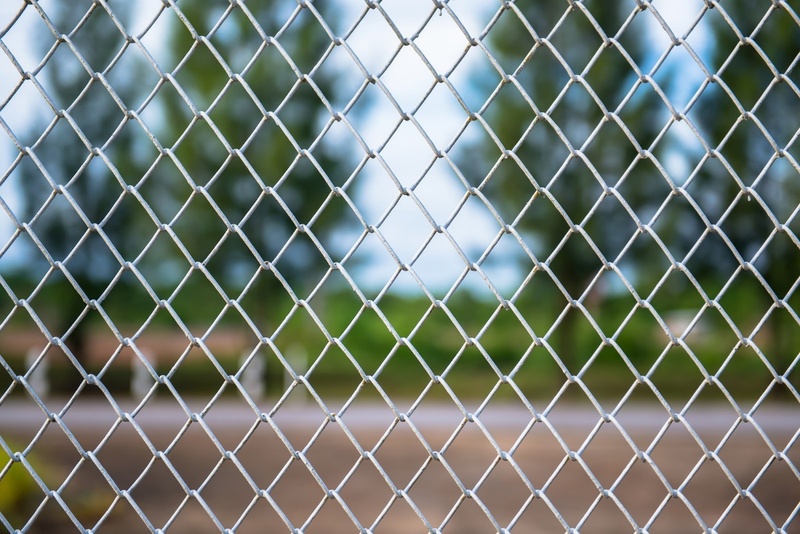 Regardless of whether the property is a private residence, a commercial building, or an outdoor area like a fenced-in yard, the penalties for trespassing can be very serious, including fines, probation, and jail or prison time. If you or your child was charged with trespassing in Philadelphia, you need to make sure that an experienced defense attorney is fighting on your side in court. The Law Office of Lloyd Long is a Philadelphia criminal defense law firm representing adults and juveniles charged with misdemeanor and felony offenses. We have years of experience handling thousands of cases, including former experience prosecuting cases, giving us first-hand insight into the tactics prosecutors try to use against our clients. We know how to build robust and effective defense strategies, and will work around the clock in pursuit of the best outcome for your case. Depending on the situation, we may even be able to have your case dismissed. How Serious is a Trespassing Charge? Trespassing is more serious than most defendants initially realize. Though the word “trespassing” tends to conjure up images of bored teenagers looking for mischief, trespassing can be a felony in certain cases. Even when trespassing is charged as a misdemeanor, which is less serious than a felony, there is still potential for jail time, costly fines, and other negative consequences. Enters and/or hides in “any building or occupied structure,” including apartment buildings, apartment complexes, condos, houses, private businesses, government facilities, and other structures. Depending on the case, a suspected trespasser will be categorized as a “simple” trespasser, a “defiant” trespasser, an “agricultural” trespasser, or – though highly uncommon in the Philadelphia area – an “agricultural biosecurity area” trespasser. It depends on the person’s purpose for trespassing, whether they received a warning, and other factors. Many different penalties can result from a trespassing conviction, because some trespassing offenses are far more serious than others. Depending on the situation, trespassing can be a felony, a misdemeanor, or in the most minor cases, a summary offense. A summary offense is the lowest level of crime, and includes offenses like public intoxication and first-offense shoplifting under $150. Nonetheless, a crime is a crime, and even a summary offense can result in a criminal record, fines, and/or incarceration. Misdemeanors and felonies are graded by “degrees” in Pennsylvania. For example, a first degree felony is more serious than a second degree felony. 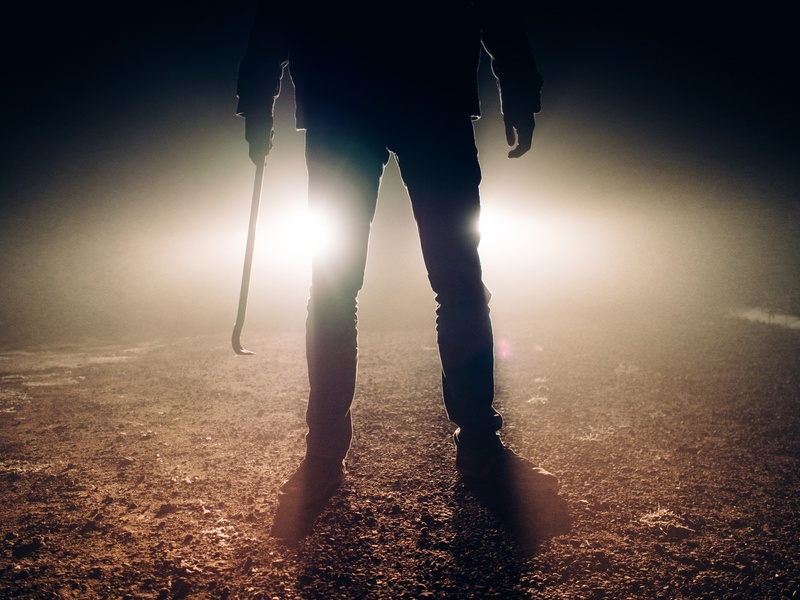 Depending on the circumstances, trespassing may be a summary offense, a third degree misdemeanor, a second degree misdemeanor, a first degree misdemeanor, a third degree felony, or, in the most serious cases, a second degree felony. For example, breaking into a building in Philadelphia is typically a second degree felony. By comparison, trespassing on school grounds in Philadelphia is typically a third degree misdemeanor. If you, your spouse, or your son or daughter was charged with felony criminal trespass, misdemeanor criminal trespass, or summary offense criminal trespass, it’s important for you to seek legal help as soon as possible. The earlier an experienced trespass attorney in Philadelphia can begin reviewing your case, the more likely you will be to defeat the charges and get back to your normal life. To discuss your criminal trespassing case in Philadelphia, call the Law Office of Lloyd Long today for a free consultation.